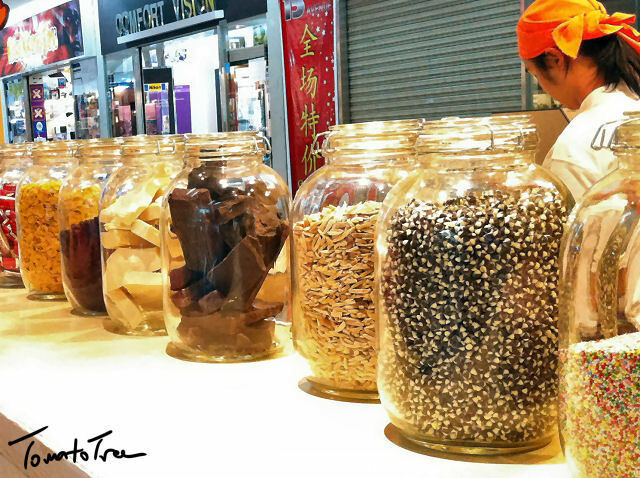 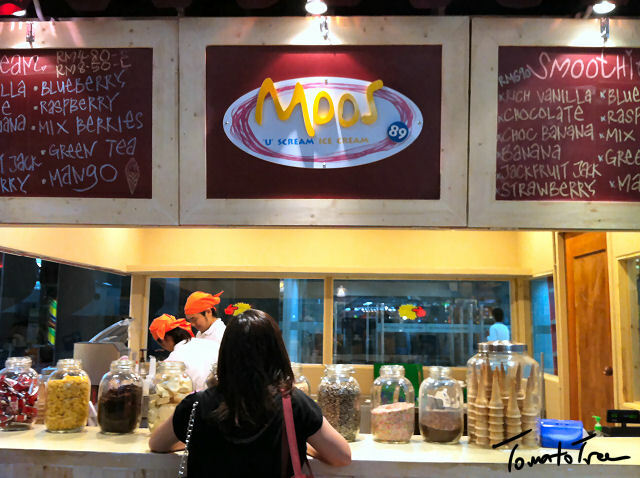 Tried this ice cream stall at City Mall. I don't think they are any branch or franchise of others, and they said they fresh ingredient to make the ice cream. Kidding. 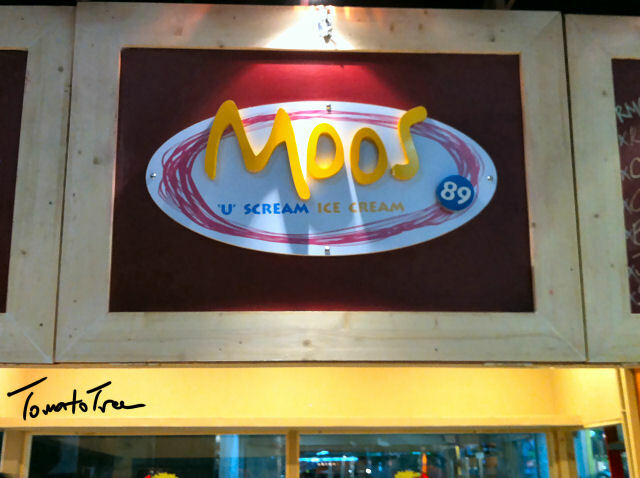 I believe Moos 89 are mentioning the berries, mango, banana and other kind of ingredient to give the richness of the ice cream. 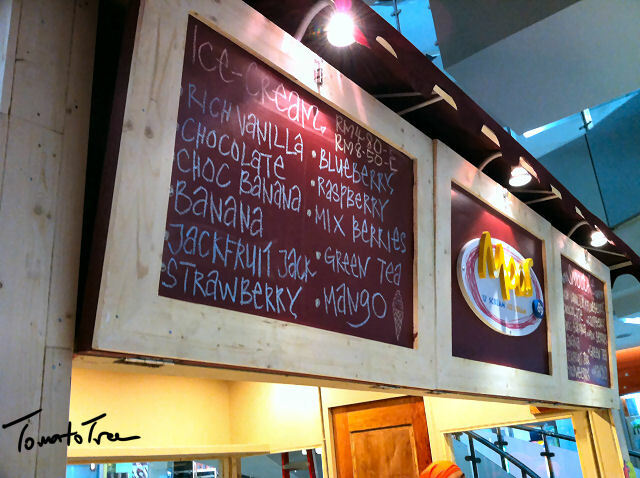 Jackfruit ice cream also available! 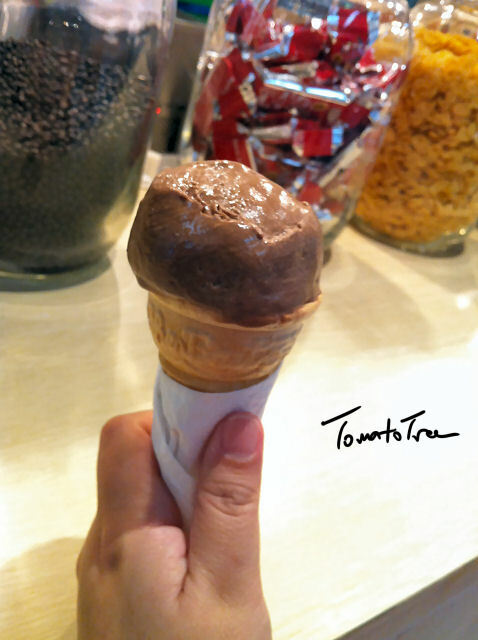 You can add what ever you want to the ice cream, of course they are not free!